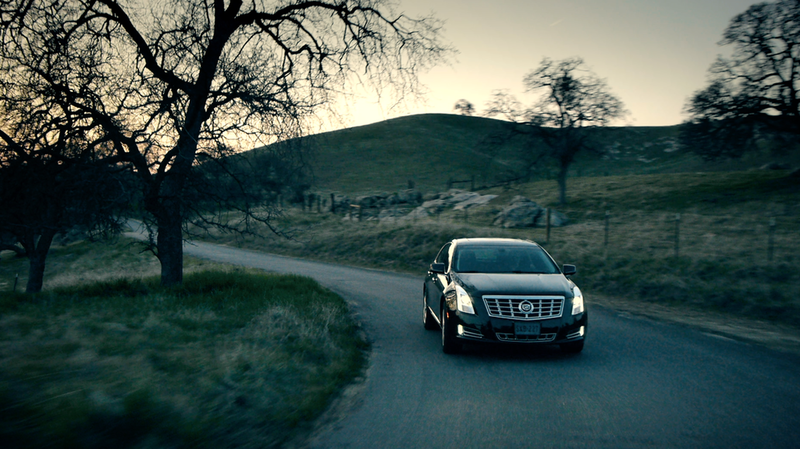 we make capturing the impossible, possible. All drones are not created equal. Our material speaks for itself. 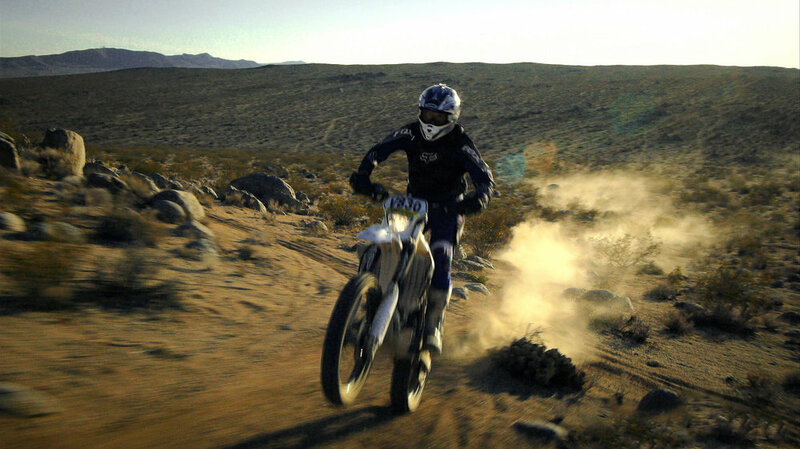 Compare our footage to that of our competitors and the difference is immediately apparent. The distinction being that it’s not just about the tools at hand, but how they are utilized. At Astraeus we promote a culture of creativity, with the intention of pushing the boundaries of what's considered possible. 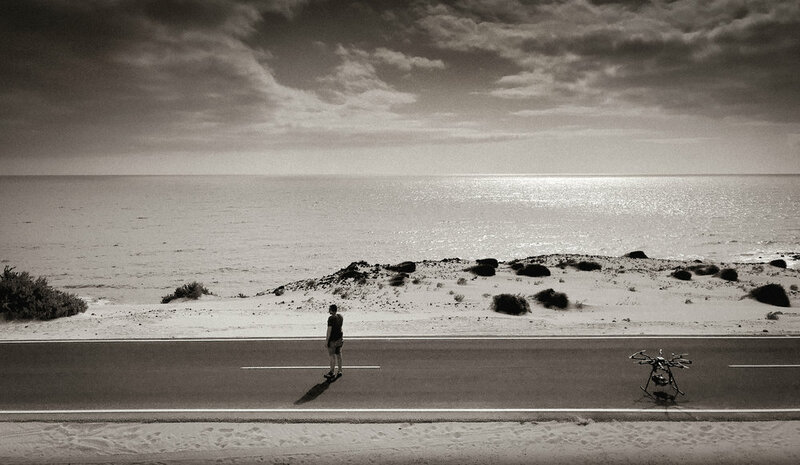 Imagery and quality of content are paramount. Our pilots and camera operators possess a sound understanding of the cinematic vernacular and how to effectively construct a dramatic visual narrative. They grasp inherently the dynamics of action and fluid motion, the nuances of composition and balance, they harbor an intuitive sense of how light renders and can articulate what is essential in a scene—that it can transform the banal to the beautiful. What makes us unique is our command of the aerial image-capture medium and how this translates to the caliber of the end product. THE RIGHT TOOLS IN THE RIGHT HANDS. Astraeus Aerial’s proprietary, patented piloting system allows our aircraft to be guided in real time with exceptional dexterity and extreme accuracy, in a manner that facilitates maneuvering to within just inches of proximate objects or terrain. 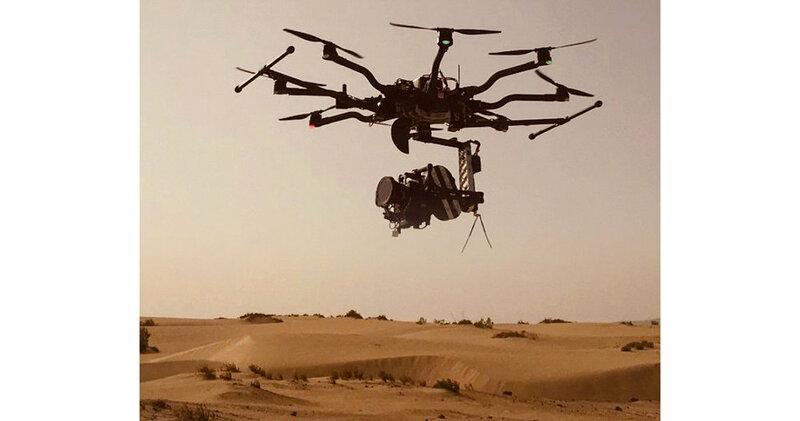 This advanced, Emmy Award-winning technology creates a cinematic tool unprecedented in its capability, facilitating shot acquisition not possible with any other UAS. 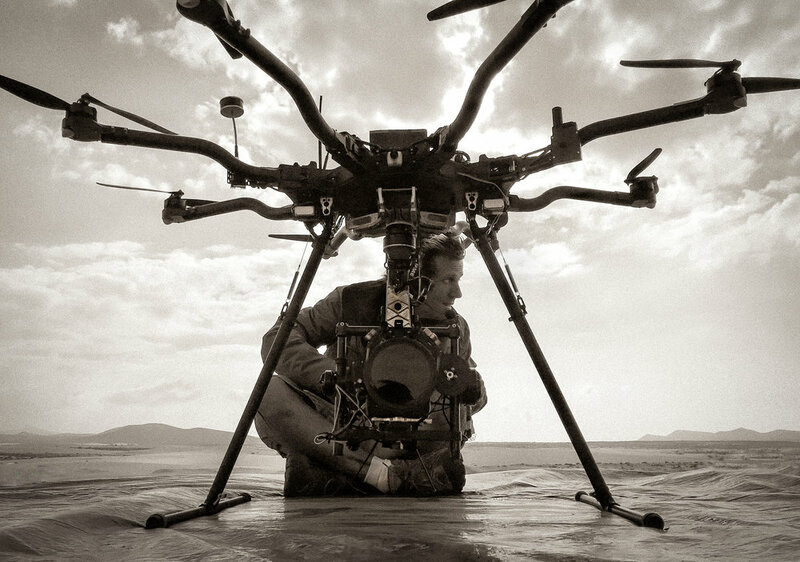 We are film industry professionals, not RC hobbyists turned aerial cinematographers. 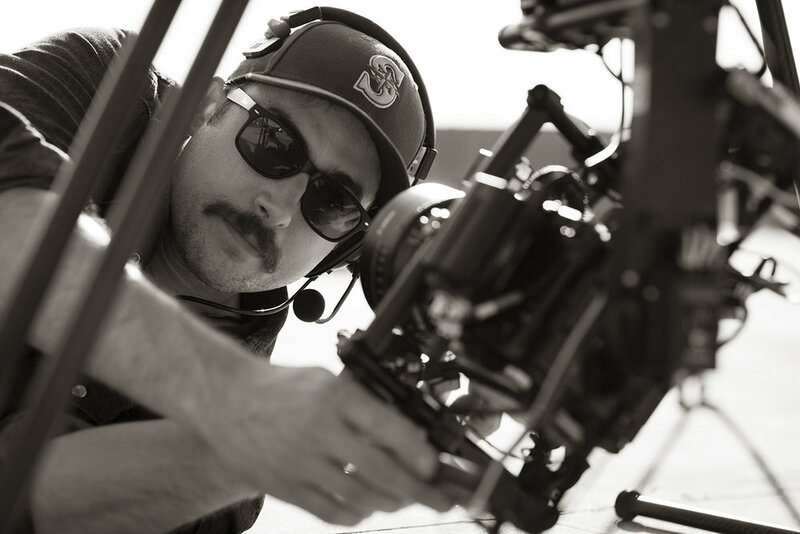 Years of crew experience working in the motion picture industry on high-profile productions has garnered a clear understanding of how to communicate with Directors and DPs, enabling the creative process and the freedom to explore a scene's full potential—to effectively and efficiently capture impactful, exceptional material that filmmakers envision. ASTRAEUS LEADS THE WAY: REGULATORY PRECEDENTs. 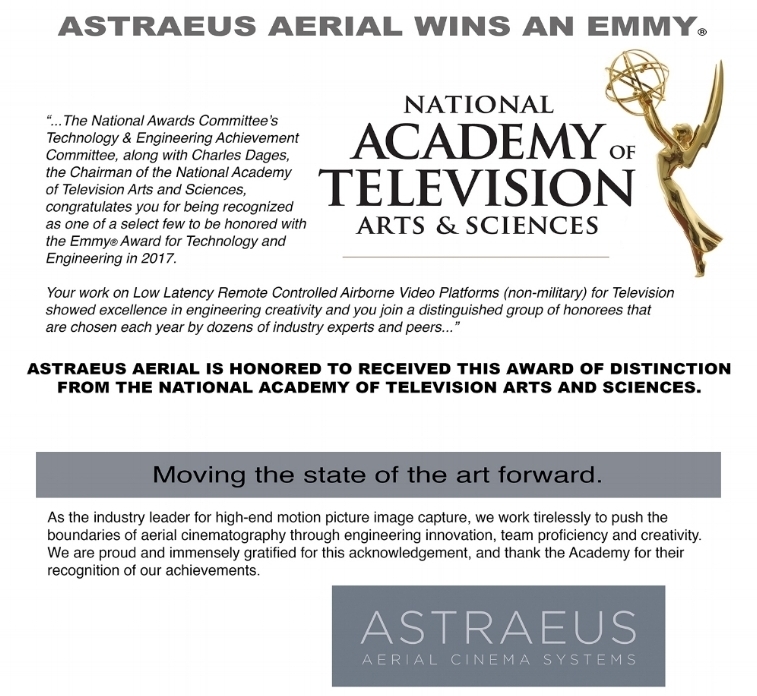 Astraeus Aerial was selected by the FAA as the principal aerial cinema company when assessing the viability of remotely piloted vehicles for motion picture industry use and while crafting broader regulation for UAS operations in general. Others may claim that they were the first, but we actually, quite literally, wrote the book. Working in close collaboration with the MPAA, our company was instrumental in creating the safety protocols and operating guidelines that all other operators have followed. Our unique operational methodologies, with rigorous checks and balances, have afforded us the best safety record in the industry. 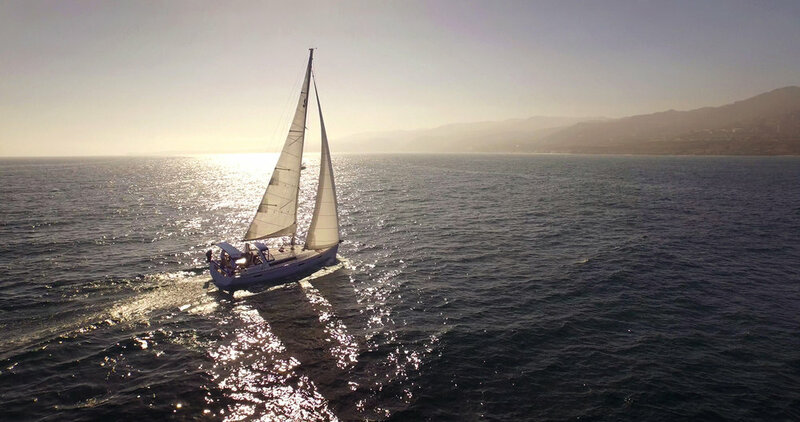 And our extensive experience and ongoing relationships with key personnel at the FAA, film permitting offices, and other federal, state, and local agencies allow us to maneuver expertly through the system and secure your required authorizations expeditiously under FAA Part 107 or FAA Section 333. FAA APPROVED FOR virtual OPERATIONS. 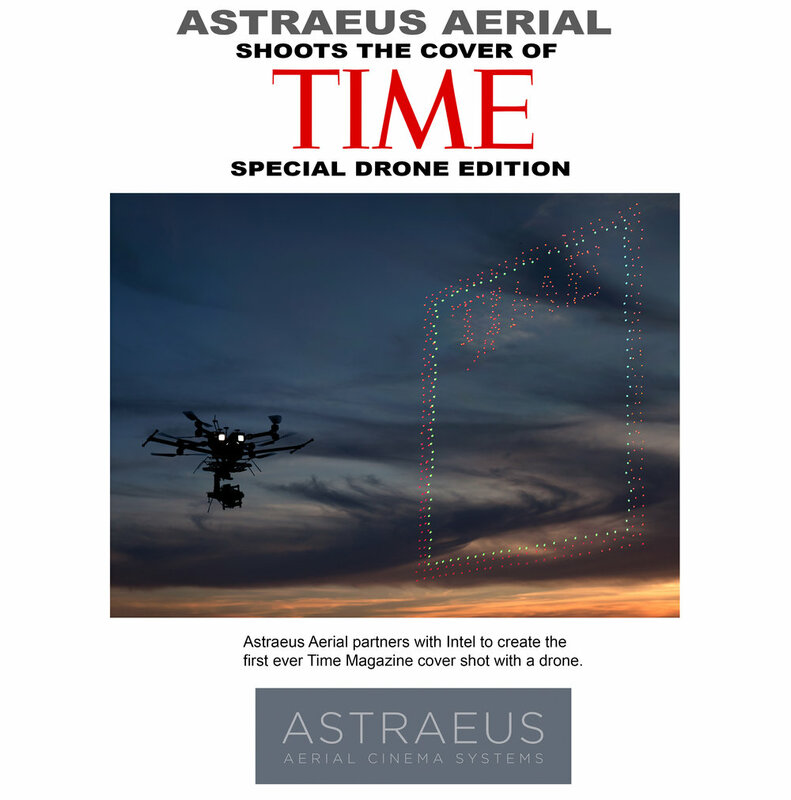 In November 2016 Astraeus was granted a special FAA approval for cinema drone operation solely by use of our patented Virtual Piloting System. This authorization allows us to pilot our aircraft purely by virtual means from a ground-command vehicle at a range of up to 1.5 miles, enabling us to capture footage that no one else in the world can. Under this grant, we're able to cover a large shooting area without repositioning a base station for each set up, saving considerable production time. And because our tech increases system redundancy, and greatly enhances pilot visual cues and situational awareness, it makes operation safer, further bolstering our already perfect on-set safety record. FAA Approved for UAS Gross Weights Up to 75 lbs. In October 2018 Astraeus Aerial received the first authorization to operate UAS at weights greater than the blanket 55 lb. restriction imposed upon cinema drones throughout the U.S. This exclusive grant affords us the option to legally fly aircraft carrying greatly increased camera payloads (which include 35mm film cameras), along with augmented battery capacity for extended flight duration — offering our clients system options and increased capabilities that no other drone company can provide. FAA approved for night operations. 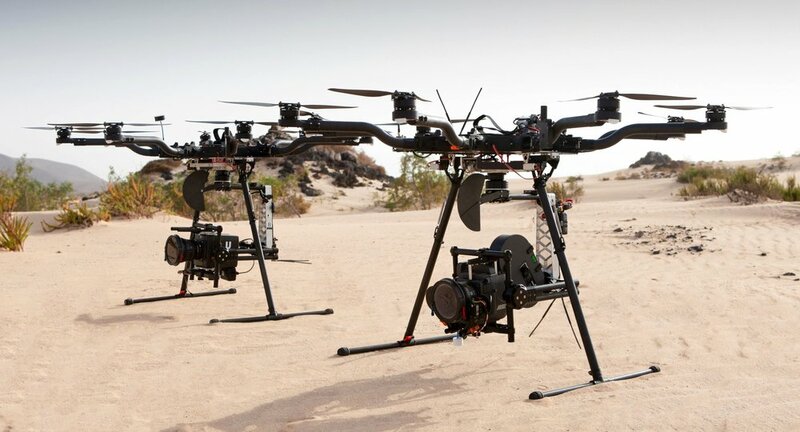 Our expertise and experience has prompted the FAA to select us as one of the initial motion-picture industry companies to receive a Part 107 Night Waiver for shooting, allowing us to utilize the same cutting-edge aerial cinematic tools in daylight or after dark. 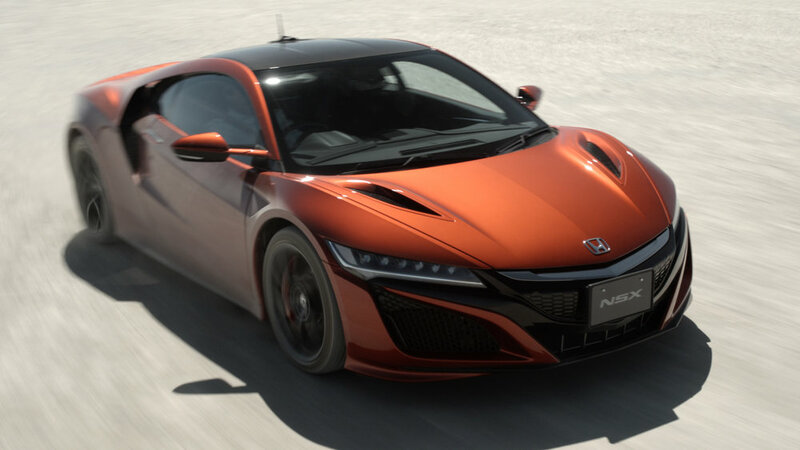 Engineering that promotes creativity, dependability, and safety. The Astraeus Cinema System is a fully integrated, innovative platform that is unique in its level of technical sophistication and agility. Myriad proprietary safety features and system redundancies are incorporated into its design. Our systems are completely modular, for quick turnarounds and reconfigurations. Back ups of all systems, including aircraft, ground stations, video downlink devices, and payload camera gimbals are provided on each shoot to assure that there is a minimum of downtime and that material will be captured quickly. Our aircraft can fly digital cameras ranging from Arri Alexa Mini, RED 8k Monstro, and DJI X7, as well as the Arri 235 film camera. One of a producer’s biggest challenges is how to bring potent, memorable imagery to the screen with the highest production value for the least amount of money. The Astraeus Aerial Cinema System facilitates this with its unique ability to execute intricate, elegant camera moves efficiently and expediently. The system is portable, rapidly deployable, requires minimal crew, and is simultaneously inexpensive to operate. Production savings of 80% or greater are possible when using the Astraeus System as an alternative to other, more traditional, production tools such as cable systems or full-scale helicopter. We offer capable packages at multiple price points to facilitate budgets for the big screen, small screen, and the web. In many parts of the world, filmmakers cannot access sophisticated film production tools. Either the territory is too vast with no production centers close by, or technology is inaccessible due to its formidable expense. The compactness and ease with which the Astraeus System ships allows for it to be utilized anywhere on the planet with a minimum of lead-time.